SAFER Training secure new contract in Ghana with state of the art training provider ‘Rigworld Training’. Rigworld Training, a recently OPITO approved training provider is setting the benchmark for Internationally approved training with their state of the art facility and SAFER Training are pleased to have been awarded the contract to assist them in gaining a further range of Industry recognised approvals. 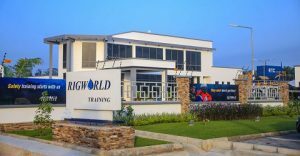 Ian McMillin, Managing Director of SAFER Training said ‘Having recently spent time at Rigworld’s training facility in Takoradi, Ghana, it is clear to see that the investment which has been made in the facility, staff and infrastructure is a game changer for the region’. © 2007 - 2019 SAFER Training (Scotland) Ltd - All rights reserved, E&OE.  SAFER Training is the trading name for SAFER Training (Scotland) Ltd.